Eugenics being used against Disabled Community, care of Govt Authorities. This Murder Machine Called Govt Authorities. 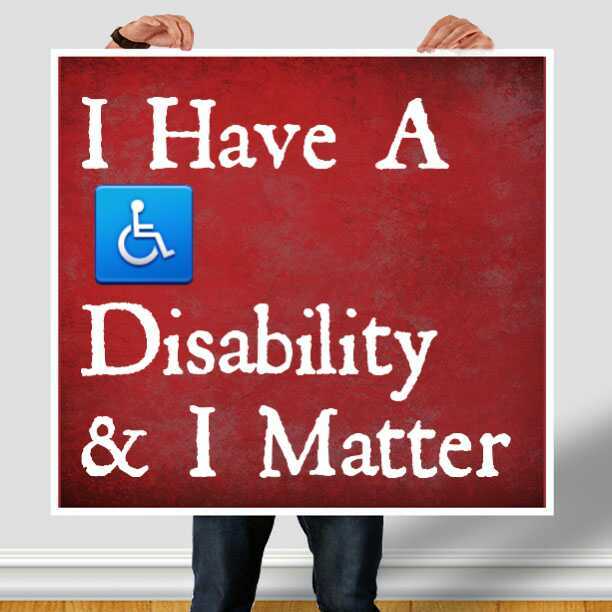 As a person with a Disability, Yes I have been targeted Intentionally by the Australian Tyrannical Govt Authorities. I am expecting the worst of what they are pressing into now, in seeking my Death, using the Shield Of Law to do that. My Dreams I already count as Destroyed by these Tyrants, yes these Tyrants do stalk me & have stalked me for a long time. I don’t know how many articles I will get done this year, should these Articles stop, count my life as Murdered Intentionally by the Australian Tyrannical Govt Authorities, using the Shield Of Law to get away with their Lies & Ostracizing of people in the Disabled Community. I have spoken to another person who was a public servant, who worked within this Australian Tyrannical Govt Authorities, who confirms, they do in fact Intentionally prey upon us in the Disabled Community, making us X, Y & Z to murder us behind the Shield Of Law. Mankind’s Shield Of Law is their permission to murder anyone’s life without consequences, without being challenged by those they have brainwashed to believe their Laws as religious propaganda. Erase it’s existence, Justice doesn’t exist in this day & age. Marked For Death:Death Troopers in Australia. The New Year Begins here in Australia, as it does all over the World. What the World Does Not See, an Does Not know, is that in Australia, our Death Troopers are Very real, they work in Seats Of Power, as Magistrates, Judges, Politicians to Police. 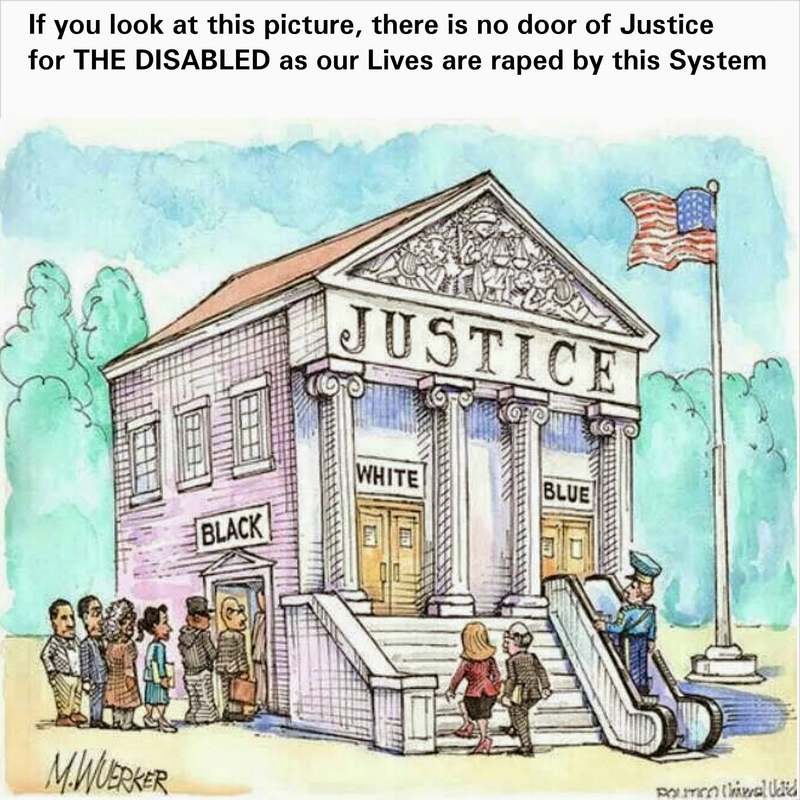 In their list of people for Genocide in this Nation is all members of the Disabled Community, using the Shield Of Law, as their Tool of Death & Murder. This may never be read, it doesn’t mean it isn’t happening for real, to which it is happening for real. The Laws they are using against the Disabled Community, they will also use against you. With the power of Authorities today, they have permission to fabricate evidence not only on you mobile devices but also on your computers. As they lull you back to sleep with the News/Radio, even the lie of so called technological advances, these are all being done to condition you, like cattle to the Slaughter. As stated the Antichrist System running here in Australia, does have intention to Murder this Disabled Vessel, yes even by using its fabricated propaganda which it calls LAW. Their Laws are LAWLESSNESS(Evil Glorified) with its deceptive touch that you must respect their acts of evil to Live. This Death Cult with its Death Troopers called Govt Authorities, an all its little minions. As the new year is here, with the corrupt Govt Authorities still in Power, I remain unsure as to whether I’ll be able to do articles within this upcoming year, or to how many times I’ll be able to cover some articles, it could be very my last year, cause the Death Troopers of Australia, do intend to Murder this Disabled Vessel, using the Law, with their fabricated charges to cover up their intention to Murder & Kill me, because I do have a Disability, an my Dreams, may never come true of things I wanted to see & do. The Death Troopers once again have sought to intentionally murder myself, this Disabled Vessel Behind the Shield Of Law once again. Should there be no other articles from this page. The Genocide of the Disabled Community is happening for Real care of The Govt Authorities in charge.